In the Faculty of Forestry, research has two roles: it is the key to identifying and defining problems, and is also the key to solving them. Research creates new knowledge, drives innovation and fosters an engaged intellectual community in our Faculty. The application of research contributes to the environmental, social and economic well-being of society. View all building research capacity stories. There are no forests in lecture halls, and none in labs. 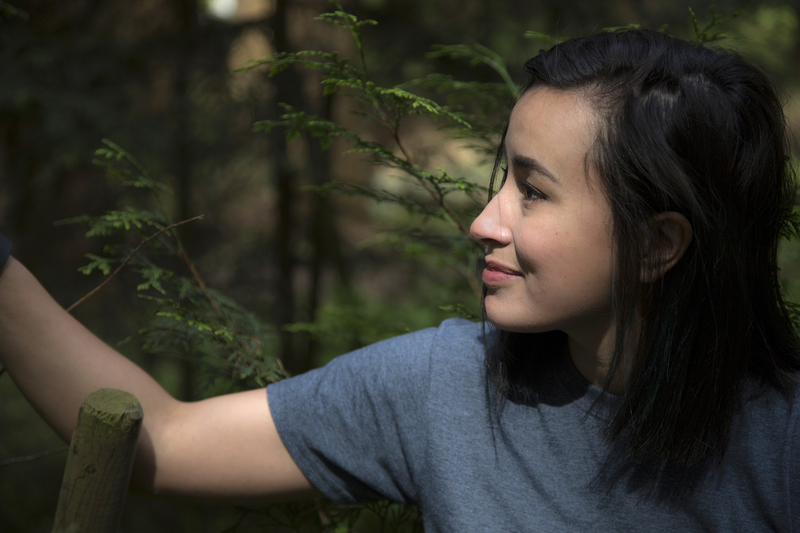 Students in the Faculty of Forestry must literally “get out of town” in order to apply what they are learning at UBC. Studying, volunteering and working in the field makes the theoretical practical, makes the abstract real, and breathes life into the science and art of forestry. View all enriching student learning stories. The Faculty recognises that engaging alumni, industry, forest-dependent communities, Aboriginal peoples, associations, government and non-governmental organisations and the wider community at large, both in Canada and internationally is vital to building a sustainable future for forestry and tackling conservation issues. View all community engagement stories. Masters student Seraphine Munroe is the first recipient of a new student award for indigenous graduate students. TimberWest Forest Corporation, partnering with the Faculty, has created an endowment that will generate scholarships in perpetuity through interest revenue. 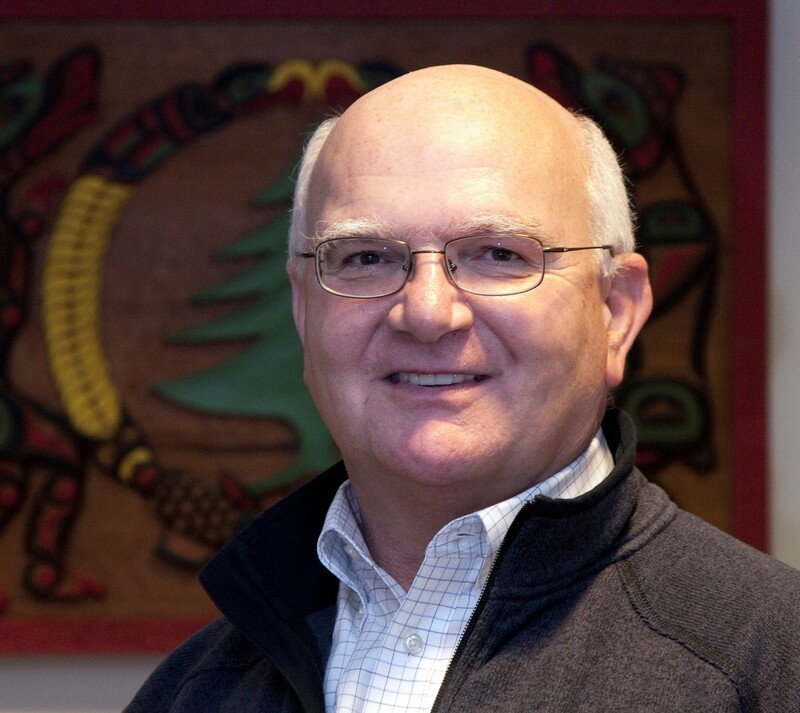 The Intact Foundation will support valuable research into wildfire prevention and management, and climate change adaptation in British Columbia with a gift of $250,000 over three years. Led by Dr. Lori Daniels, the research project is in collaboration with the St’uxwtéws (Bonaparte) Band and the Rocky Mountain Trench Ecosystem Restoration Society. 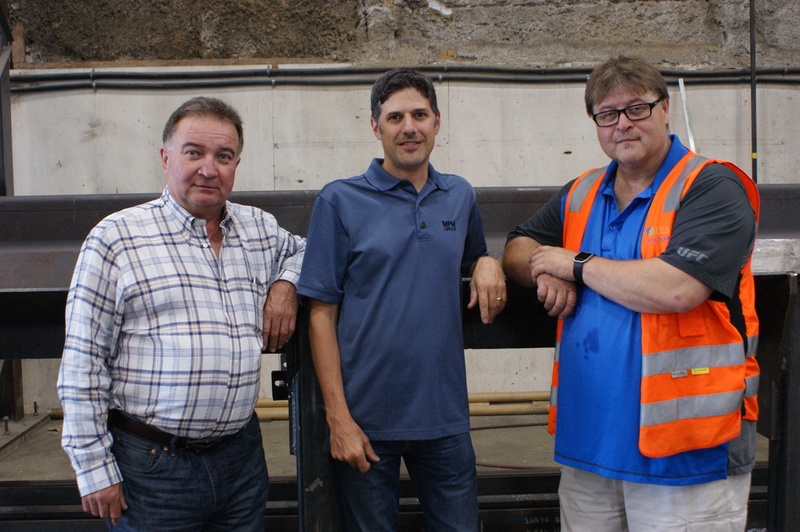 Thanks to a partnership between three companies in the BC forest industry, the Centre for Advanced Wood Processing (CAWP) at the UBC Faculty of Forestry is now home to a customized version of equipment used in sawmills throughout North America. 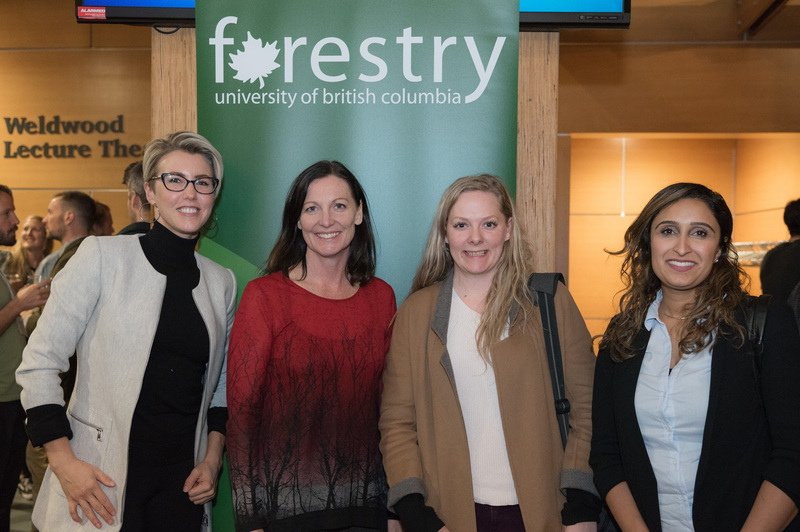 Thanks to the generosity of Clark Binkley, former Dean of the Faculty of Forestry, graduate students in course-based Professional Masters programs have another potential means of supporting their studies. With a gift of $380,000, Clark has established the Binkley Family Graduate Scholarship, which made its first awards to three students in Professional Masters degree programs in the 2017-18 academic year.